Pre-make a batch so you don't have to keep making cups. Bring your water to a boil and pour in your marshmallow root stir long enough to heat the marshmallow root approx 30 sec. Continuing using tea until you are sure the stones are gone. Please do not heat in microwave as it will zap all of the nutrients out of it. Drink 4 cups min a day to start. After 7-10 days, if you are feeling better reduce to 1 or 2. For many years marshmallow plant has been used to relieve coughs, sore throats, and minor wounds. 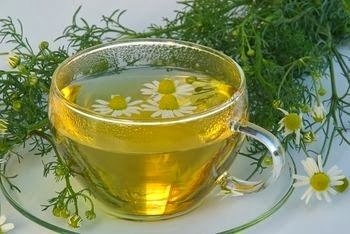 However it is also very useful as an immune booster and in reducing calcium kidney stones. Marshmallow plant or Althaea officinalis is an upright perennial from family Malvaceae. The genus name of the plant - Althaea - comes from Greek word that means ‘associated with healing’. The name is given because of the special qualities of the Mallows to soften and heal. More names of the Marshmallow: March Mallow root, White Mallow root, Althea and Cheeses. Some others are Sweet Weed, Mallards, Mauls, Mortification plant, Mortification Koot, Guimauve (French), Schloss Tea (german), and Wymote. The plant has a fleshy taproot. It is a perennial, thick and long, whitish-yellow outside, white and fibrous within. The stem is downy, generally die down in the autumn until the spring comes and it puts out branches again. Velvety leaves are roundish, irregularly toothed at the margin, and thick. They are soft on both sides, as have covering of stellate hairs. Marshmallow flowers are smaller than common Mallow flowers are, of a pale pink color (also paler than the Common Mallow). They are in bloom during August and September. The whole plant abounds with a mild mucilage (especially the root). Marshmallow is a native of most countries of Europe (including central Russia south) . To be specific, it is native to Britain and occurs in most of the maritime counties in the south of England. The plant now grows in the United States (from Massachusetts to Virginia) and other countries as well. The marshmallow plant can be found growing in salt marshes, in damp, wet meadows, by the sides of ditches, by the sea and on the banks of tidal rivers. So, it prefers moist in its growing. It used to be cultivated always in gardens, thanks to its medicinal qualities. It raises from seed, sown in spring; needs cutting and offsets of the root. 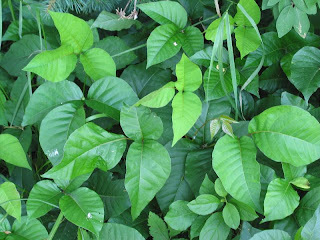 The root and leaves of the plant are used medicinally. Flowers can also be used. The root is used to a greater extent than the leaves, as both fresh and dried leaves (that are used for the same conditions as the root) are considered to be weaker. 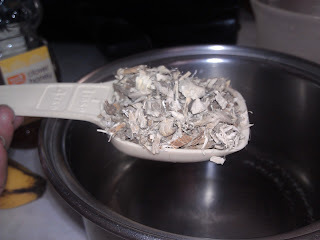 The whole and cut-and-sifted root and powder are available in teas ("slimy" teas), capsules, and other formulations. Marshmallow root is more popular in America, while the leaves – more in Europe. Peeled root is considered of higher quality than root with the outer bark. The root and leaves in form of the marshmallow syrups are also available. The root as well as the leaves contain mucilage – a mucus-like substance that does not dissolve in water (mostly composed of galacturonic acid, glucuronic acid, galactose, arabinose and rhamnose). The root contains 25 – 30 percent of this substance (the leaves – only 16%). Thank to this substance the plant can swell up and become slippery when wet. It gives the root an ability to soothe irritated tissue, particularly mucous membranes, and to loosen a cough. Other active compound in the root are different polysaccharides, L-rhamnose, D-galactose, D-galacturonic acid and D-glucuronic, as well as highly branched L-arabifurranan and trisaccharide. 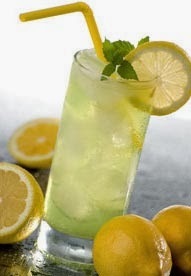 Also about 35 % of pectin, l-2% of asparagines, starch, oil, sugar, phosphate of lime, glutinous matter and cellulose. Its abundance of mucilage makes Marshmallow an excellent demulcent and emollient – these properties make it useful in inflammation and irritation of the alimentary canal, and of the urinary and respiratory organs. 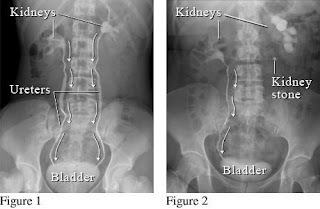 Decoctions of the plant (especially of the root) are excellent in painful complaints of the urinary organs, exerting a relaxing effect upon the passages. 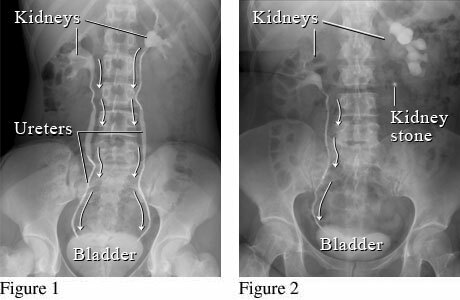 Powdered root boiled in milk is recommended in hemorrhage from the urinary organs and in dysentery. The decoctions are also effective in curing bruises, sprains or any ache in the muscles, burns and inflammations. Good for any localized irritations, abscesses, different injuries. Marshmallow helps to minimize skin inflammatory processes, thus improving wound healing processes. Boiled in wine or milk, Marshmallow will relieve diseases of the chest, it is a nice remedy for coughs, bronchitis, and whooping-cough (in the form of syrups it is available and popular in children treatment). It relieves local irritation and soothes irritated mucous membranes in sore throat accompanied by dry cough; slows down lung congestion in sore throat with dry cough, and relieve mild inflammation of the mucous membranes of the digestive tract. Marshmallow mildly stimulates the immune system at cellular level. Ointments of the root may help in case of varicose veins. The usage of Marshmallow is helpful (though has not been substantiated by human pharmalogical studies) in case of asthma, Crohn's disease, Gastroesophageal reflux disease (GERD), gastritis and others. It is recommended to use Marshmallow after consulting the doctor, it is considered to be safe (there are no side effects reported). Boost your immune system while protecting your thoat. 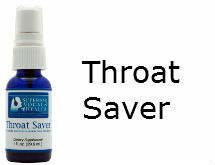 A few months back I stumbled upon this amazing product Superior Vocal Health called "throat saver". I started using it right about the time seasonal allergy irritants filled the air. For a normal Tennessean this time of year can truly be annoying, wreaking havoc on anyone's sinusses. And if you are a singer, a speaker or regularly like to communicate with an unaffected voice this time of year can be your nightmare. 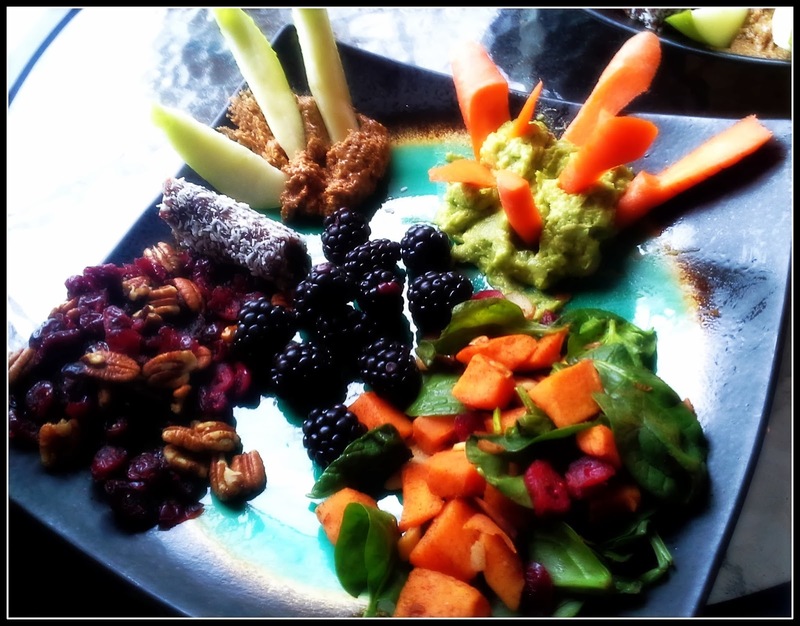 For me I had already learned that if I avoided sugar, dairy and grain naturally inflammation will decrease increasing my bodies ability to ward off possible threats. Of course, proper diet, plenty of sleep, water and exercise are crucial for a healthy immune system. However, by adding this spray into my life I immediately noticed that it helped me stay well during some particularly challenged times and helped my performance by leaps and bounds. Since I began using the spray I feel a new strength and confidence has been created. I now make it a point to use the spray daily and am completely excited about the results. Echinacea is considered one of nature’s most useful herbs. Echinacea has such powerful antibiotic effects that it is often prescribed as an ongoing remedy to boost and support the immune system by helping to rid the body of toxins. 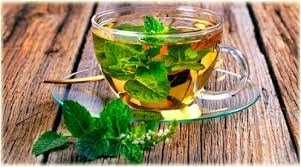 It can also work wonders for a sore throat or any mouth, gum or throat issue when applied directly to the affected area or when used as a gargle. Goldenseal has been called a “miracle herb” because of its total healing effect. Powder or extract is generally considered to be more effective than tea. For upper respiratory infections and boosting the immune system, it should be used when infection has already set in and the mucus is yellow or greenish. Goldenseal is very effective when used for tonsillitis and other difficult throat troubles. Note: Most herbalists do not recommend taking Goldenseal for more than a week at a time because it can reduce the absorption of the B vitamins. 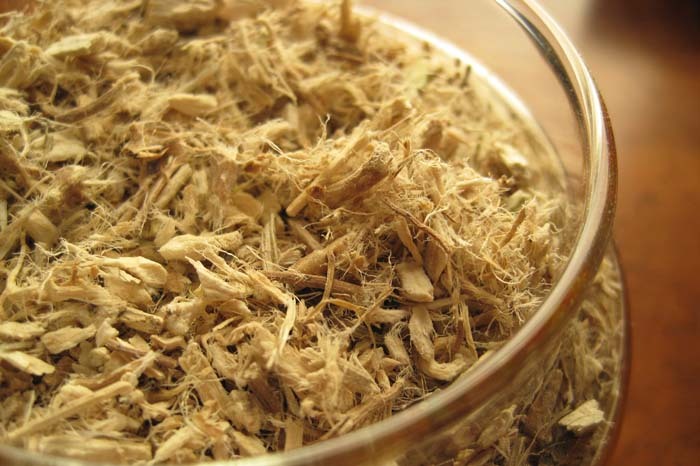 If you do take Goldenseal, it is recommended to allow at least two weeks in between dosages. Do not use if pregnant, as it may stimulate the uterus. If you experience diarrhea and nausea, stop taking immediately. If you have any heart disease or hypertension, do not take Goldenseal as it can stimulate the heart muscle thus increasing blood pressure. Garlic is one of the most powerful herbs known for fighting infection and bolstering the immune system, especially when it comes to infections of the throat. Garlic is a natural antibiotic; however, it does not destroy the body’s natural flora in the intestine and colon. In fact, it is praised for its digestion benefits. It is a serious immune booster. When used as a detoxifier, garlic rejuvenates the entire system and purges the body of unwanted debris. If you feel some type of sickness or sore throat coming on, chop up one or two cloves of garlic into small pieces. Chew the pieces slowly until they are like liquid. Make sure you chew thoroughly, allowing the juice to coat and sit in your throat and mouth for at least two minutes then swallow. Chewing is very important because the antibiotic healing element in garlic, allicin, is only activated when it is crushed. Once allicin enters the stomach, it begins to heal your entire body. Chewing garlic may stop the infection altogether or stop it from getting worse. Propolis has antibiotic and anti-microbial properties. Because propolis is high in the vitamin B complex vitamins, has significant amounts of vitamin C, and contains vitamin E, it naturally boosts the immune system. High levels of antioxidants are also found in propolis and these also give our natural immune system functions a boost, as well as doing the same for the bees! Because of its ability to enhance the function of the immune system, Propolis is a great treatment for cold and flu symptoms and even food poisoning. Anti-Inflammatory-Taken internally, it can also reduce the damaging effects of inflammation in the body. The antiviral properties of bee propolis are also what make it so effective in treating colds and the flu. Research has shown propolis be effective in providing allergy relief. Slippery Elm Bark can sooth stomach problems, facilitat healing, eliminate inflammation and in general can be a tremendous healing herb. It can neutralize excessive acidity in the stomach, heal and repair damaged internal and external tissue, neutralize noxious stomach gases and calm an upset stomach. Ginger root can contain up to eighteen amino acids in addition to a wide array of vitamins, chemicals, and minerals. For this reason, ginger is beneficial and five of the many nutrients found in ginger: amino acids (both essential and nonessential), calcium (necessary for reduced cholesterol levels and proper blood clotting as well as strong bones), magnesium (crucial for the heart, nerves, and muscles), essential fatty acids (both omega 3 and omega and iron can play a key role in immunity. Thyme is primarily an antiseptic and can be good for those suffering from a sore throat or cold and is good for reducing inflammation in the respiratory system. It is a natural expectorant, clearing congestion from the airways. Hyssop is a healing herb that dates back to Biblical times. This herb can be used to treat various lung problems like coughs, colds and, asthma. It can also be useful in loosening the phlegm in the lungs. For ages it has been used for treating sore throat. It is an excellent for fevers. 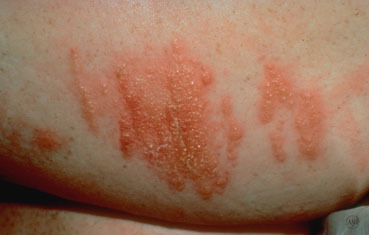 Hyssop causes perspiration and purges the toxins from body and also fever. It can regulate blood and improves the blood. This herb can soothe the lining of the stomach and can be helpful in treating all stomach disorders. Aloe Vera can be excellent at regulating the immune system (an immunomodulator). This means it can both stimulate the immune response for those with weakened immune systems either from exisiting conditions or post-illness fatigue. Do you need the super power of the Superior Vocal Health 3 pack? The “Three Pack Special” from Superior Vocal Health consists of one bottle of Throat Saver Spray, Vocal rescue Gargle and Sinus Clear Out Dropper. Each of these formulas are packed with immune boosting certified organic herbs including Echinacea, Goldenseal and Garlic. These formulas were designed not only to help maintain and keep your voice healthy and in top form, but to keep your body and immune system super healthy as well. Sinus Clear Out, Vocal Rescue and Throat Saver can be used on a daily basis without any adverse side effects. Keep them with you whether you are on the road, rehearsing or in between presentations and use them continuously. Your voice and immune system will thank you for it every time you sing or present.